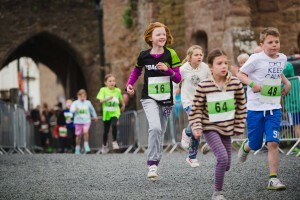 Storm The Castle is again delighted to be adding 3 junior multi terrain running events that will allow children a chance to run the same paths as the adult race and finish inside the grounds of Ludlow Castle. If your child is aged between 5-16 and would enjoy being a major part of the Storm day and to have the opportunity to experience a unique running event in the UK then take a look further. 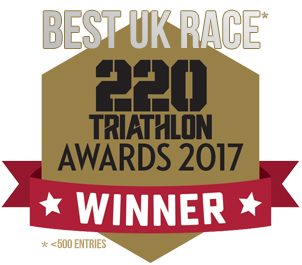 All races are on closed roads and footpaths using aspects of the Storm The Castle duathlon course for adults, this will provide the shared experience that all great events bring. 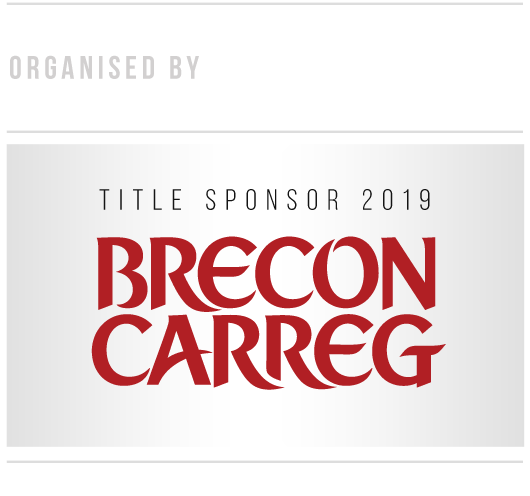 Carefully marshalled and signposted, the race is being organised by people with considerable experience of junior and multi-sport events. So why not get the children involved in this fantastic new adventure. There will be an adult lead runner known as ‘a hare’ whose job is to be at the front of the lead child runner and ensure that the children are directed on the correct path. There will also be ‘a tortoise’ adult runner who job is to follow the last child runner. As well as this we aim to have adult runners spread throughout the main group. All runners will be wearing a visible race number that denotes which group they are in. All runners will be wearing a wrist band to denote that they are taking part in Junior Storm. We aim to have marshalls positioned approximately 50-80metres apart and at all major turns and junctions. For further information on our junior races, get in touch.